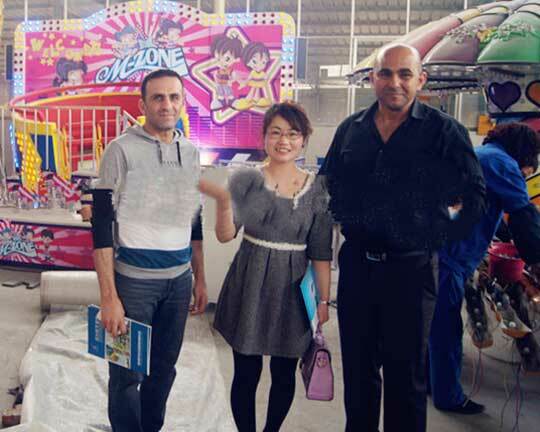 Tajikistan Customer comes to Zhengzhou, China visit our factory and our office in October, 2015. 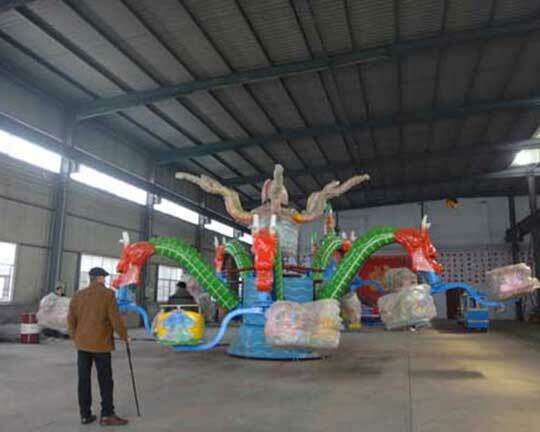 Three sales girls and our manager accompany him. 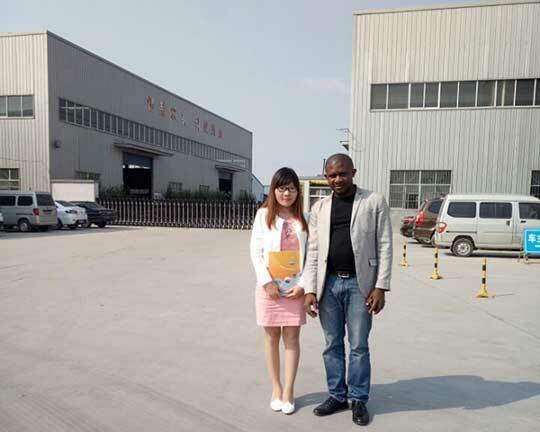 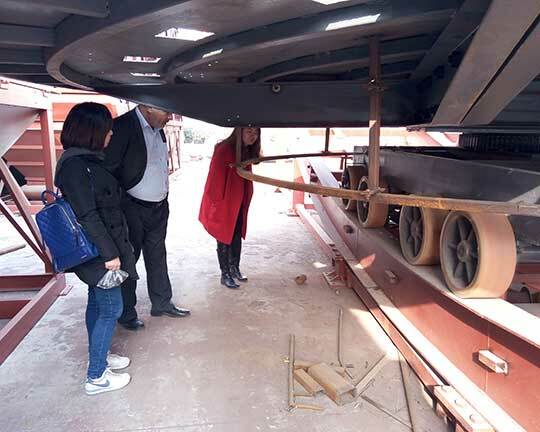 They visited our factory which covers an areas of more than 63000 square meters in Xingyang City, and our company in Zhengzhou. 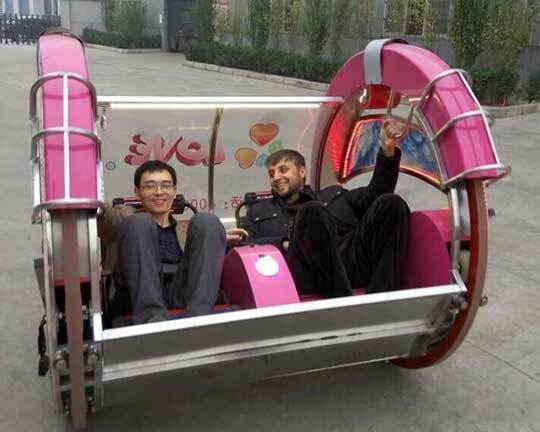 And they have dinner together at least. 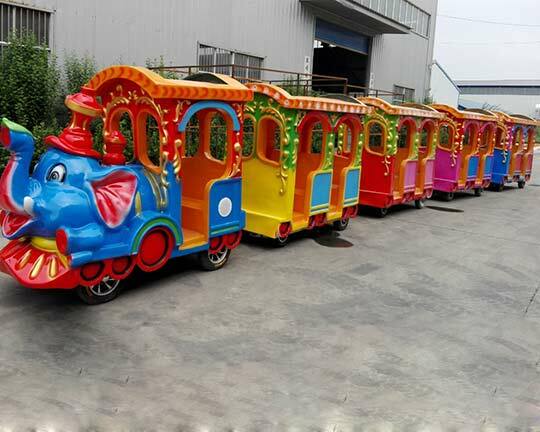 This customer purchased our Le Bar Car rides, which is fairly attractive. 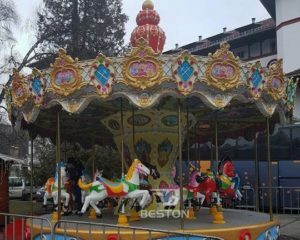 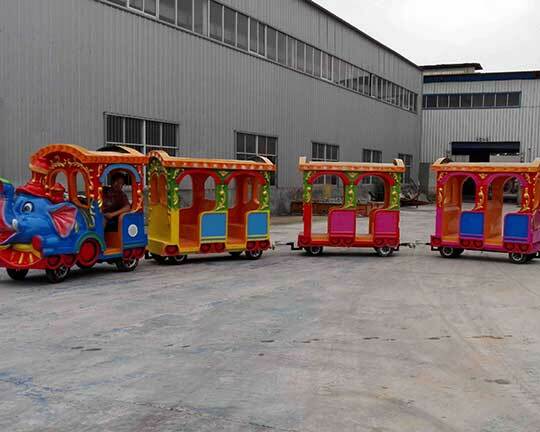 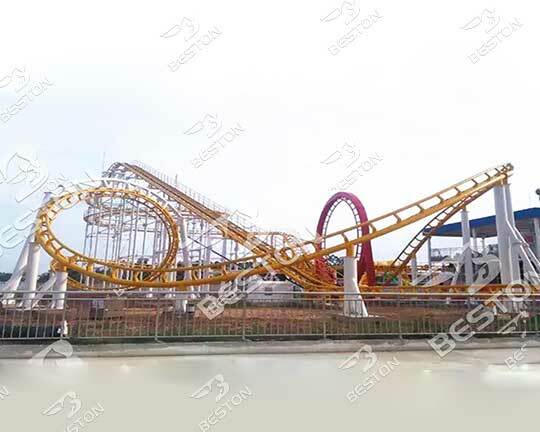 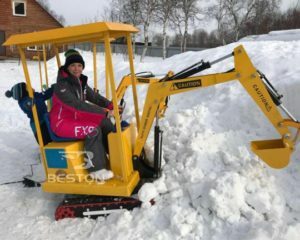 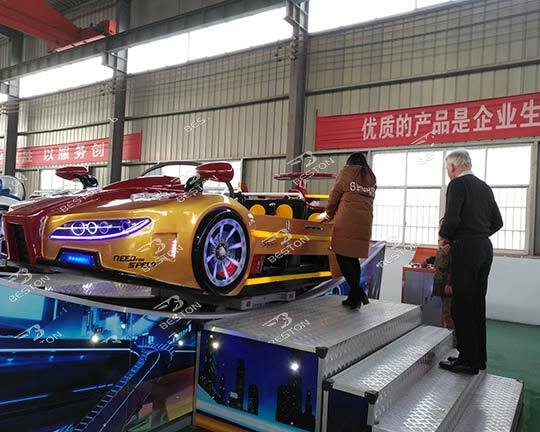 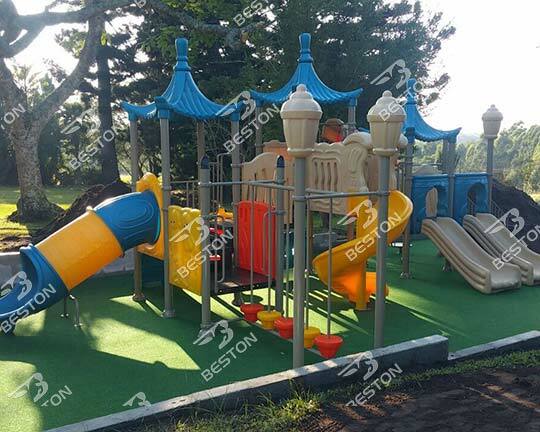 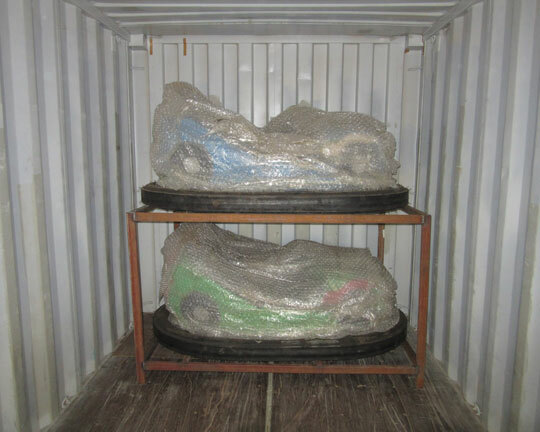 Our Austrian customers bought several bumper cars from our company – Beston group, professional amusement rides manufacturer and supplier in China. 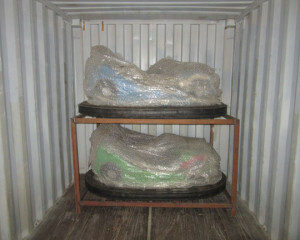 The following are the pictures of bumper cars transporting to Austria. 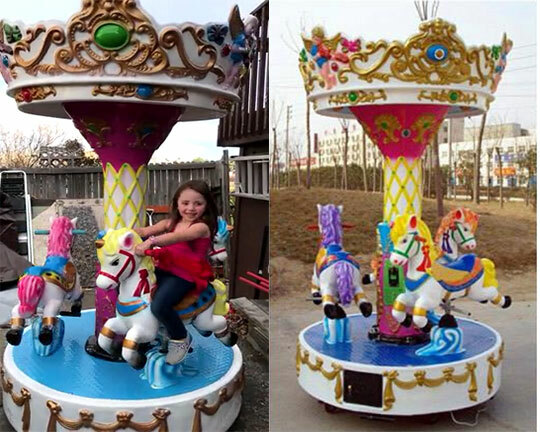 Our customers love it very much and look at the pictures that how happy the beautiful girl is! 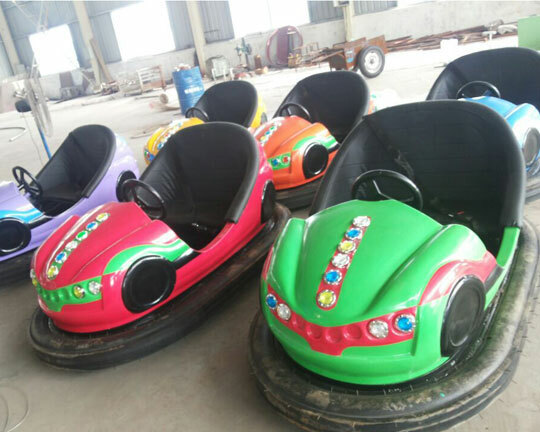 In August 17th, 2015, some electric bumper cars have finished the manufacturing in the factory of Beston in Xingyang, Henan, China and are ready to transporting to India. 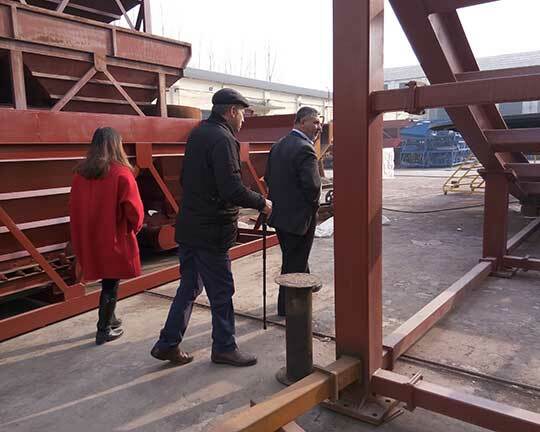 The Indian customer has ever came to Henan, China and our sales managers accompanied him to visit our factory and also our company. 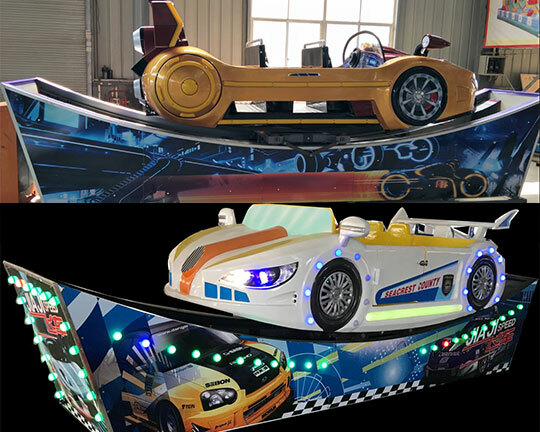 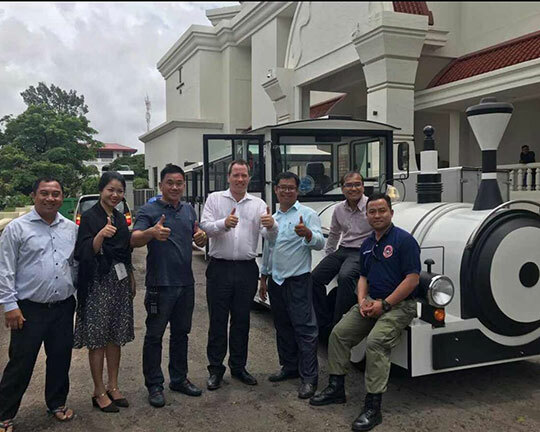 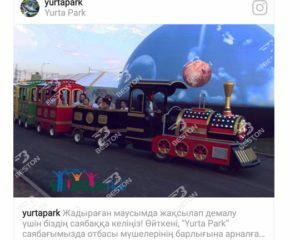 And he felt fairly satisfied with our bumper cars and our services and said he want to build a long term cooperation with our company. 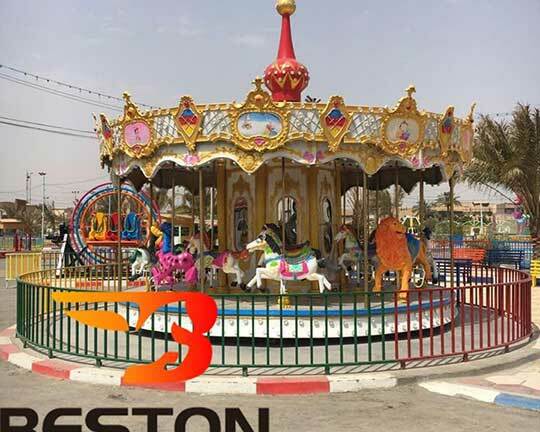 Beston electric bumper cars are famous for the high quality, unique design and attractive appearance. 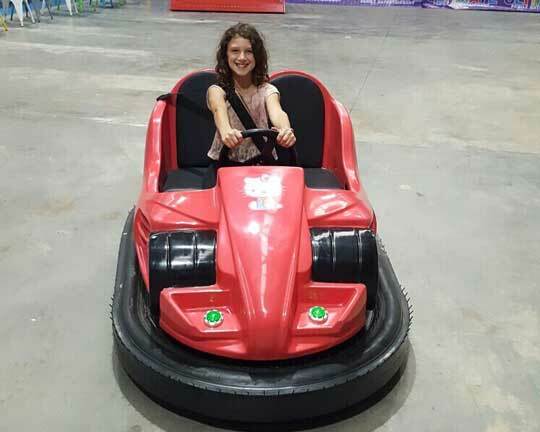 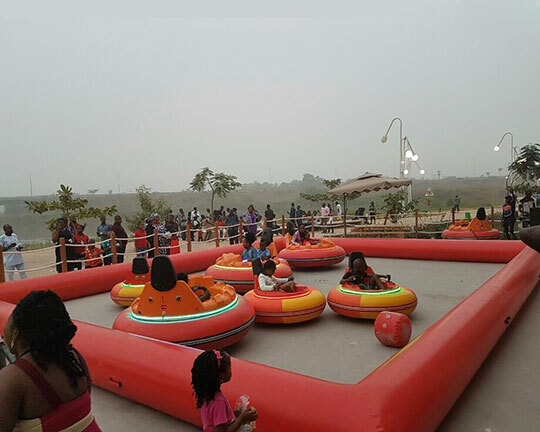 Beston manufactures various types of bumper cars with remote control, which includes electric powered bumper cars, battery bumper cars, indoor bumper cars, mini bumper cars, inflatable bumper cars, floor grid and ceiling grid bumper cars and so on. 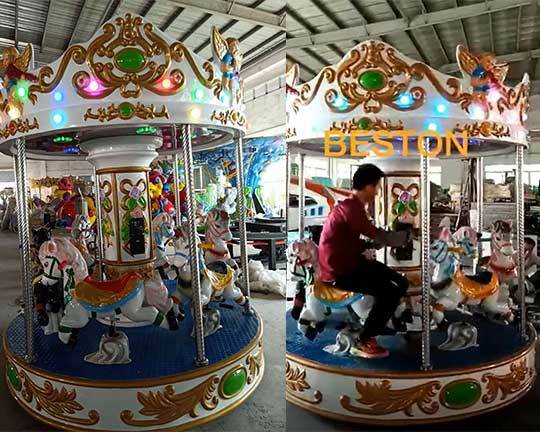 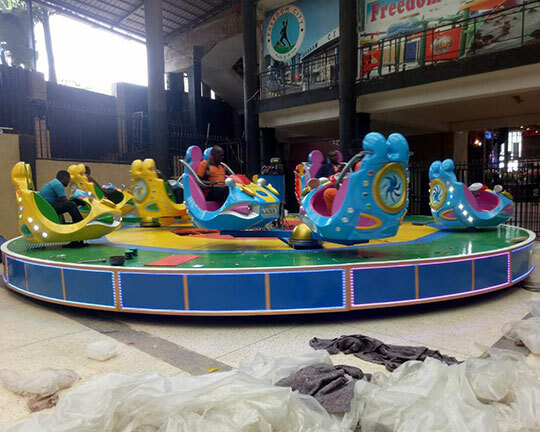 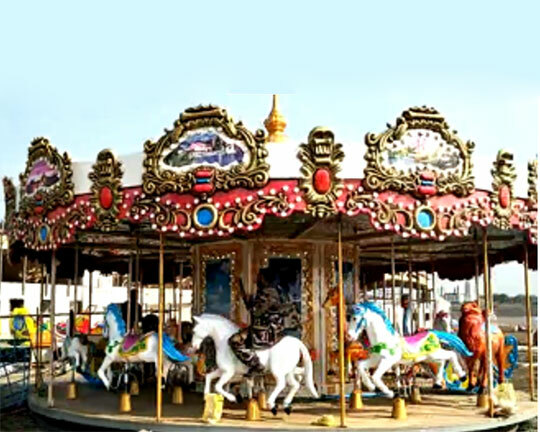 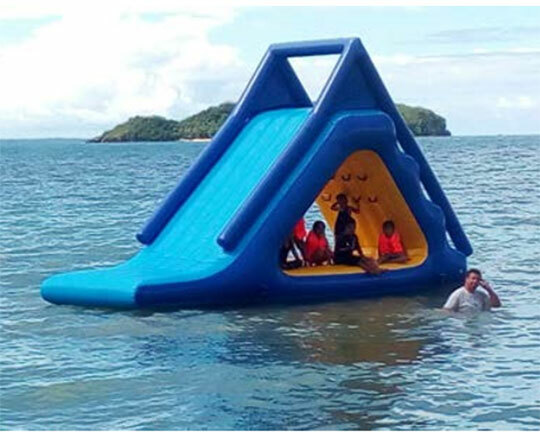 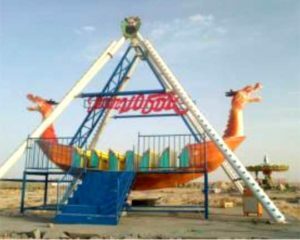 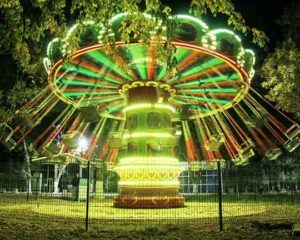 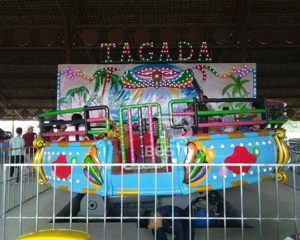 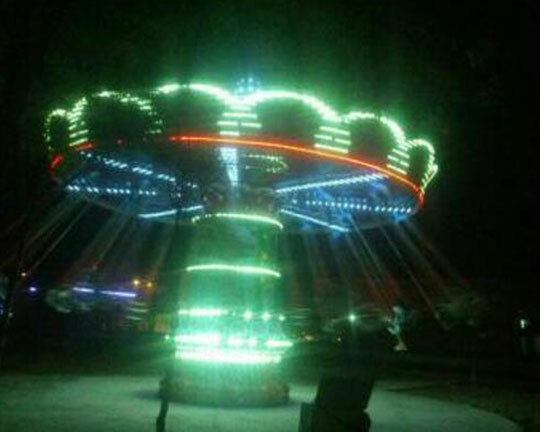 Beston supplies the higher quality bumper cars and all kinds of other amusement park equipment with the lower prices, please check out here to order some amusement rides for your park. 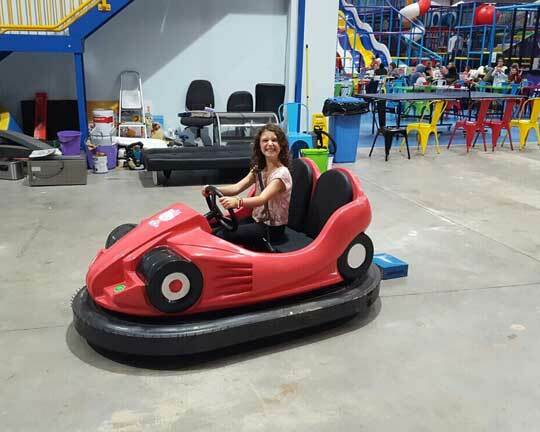 Looking for to buy bumper cars?